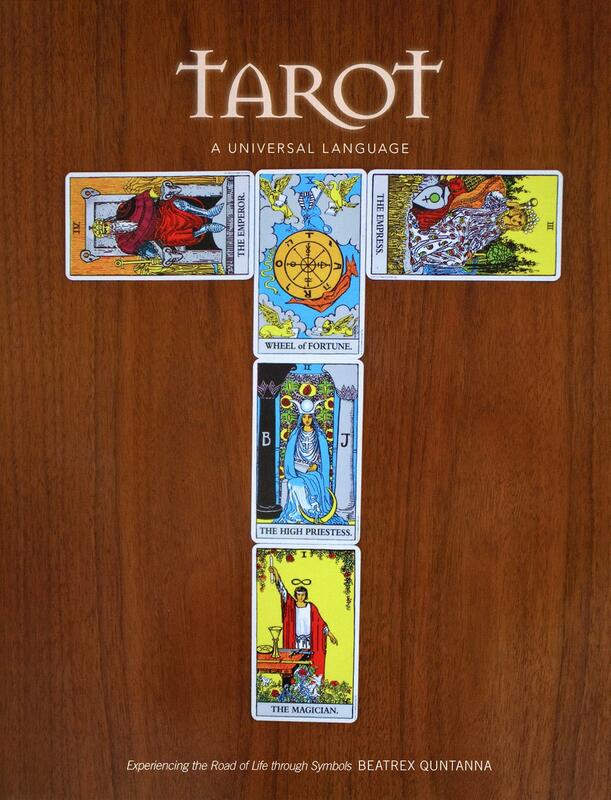 Learn how to quickly read and interpret the Tarot by following this simple, informative, and illustrated guide. 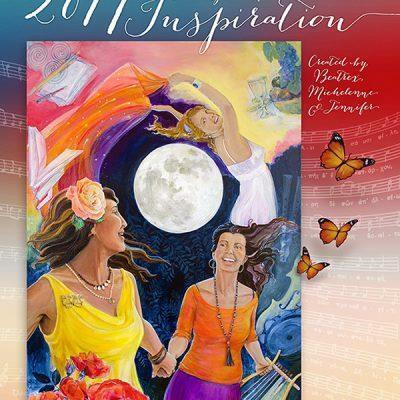 Embark on this fascinating journey through the unfolding Story of Life as told by the Universal Language of the Tarot. 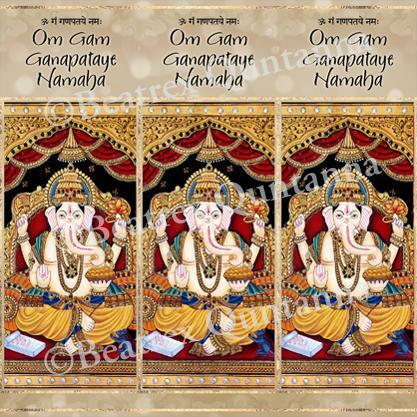 This book contains innovative avenues to understand the Tarot through the author’s in-depth knowledge of symbology. Symbols, the universal language of the Tarot, sidestep logic and go directly to the subconscious, freeing information hitherto locked in the cells—thus acting as the guide on an inner journey exploring resources available in the matrix of the collective unconscious and allowing for the expansion of consciousness. 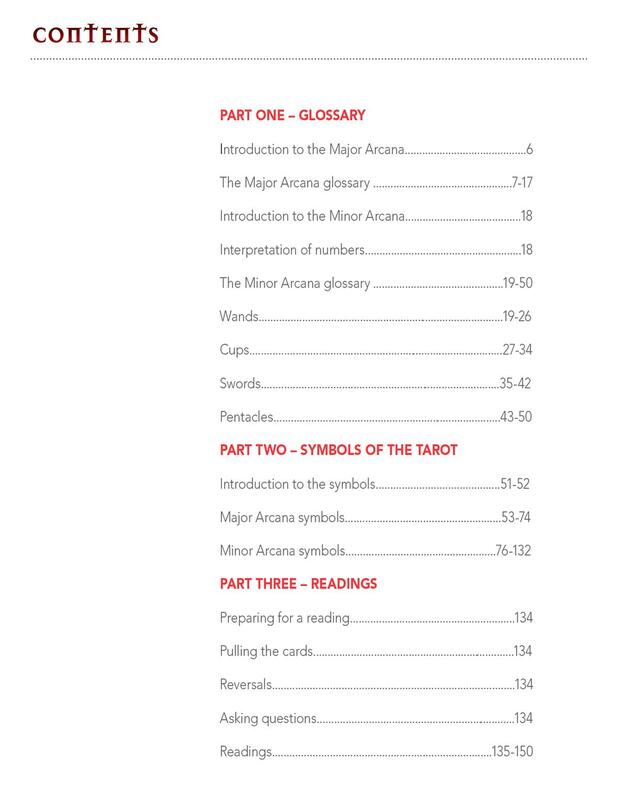 Use the expanded symbology section to understand each symbol depicted on the Minor and Major Arcana cards. 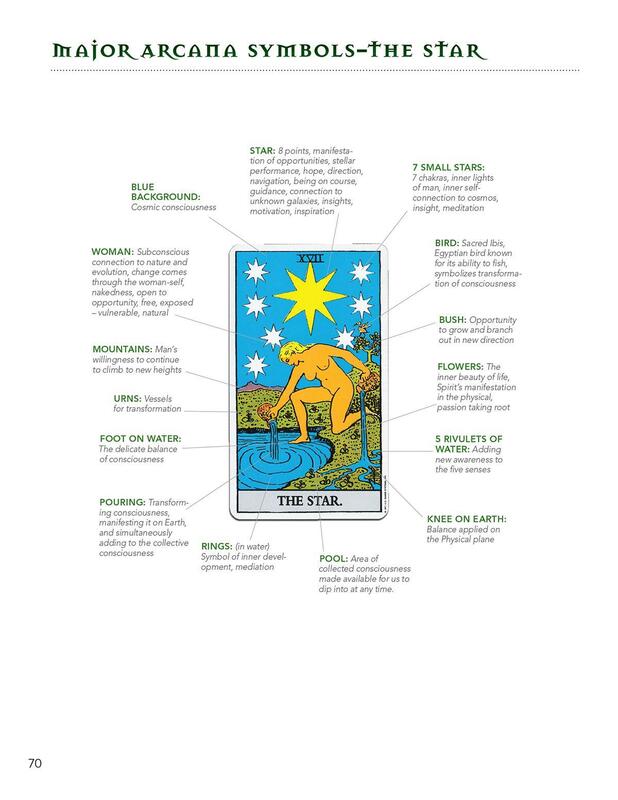 Understanding the symbolic language of the Tarot is a dynamic tool for integration, taking your reading skills to a new level. 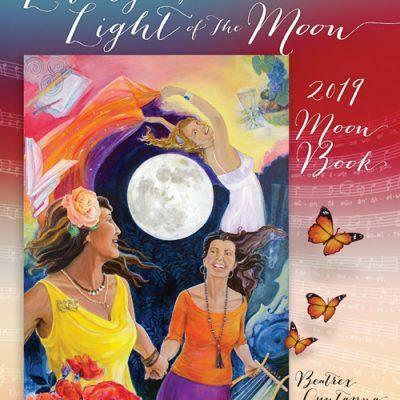 This is the one book I recommend to anyone looking to use the Tarot to gain clarity and direction in their life. It’s so easy to use a beginner can get started right away and yet so profound a long time practitioner can still be blown open by the insight it has. 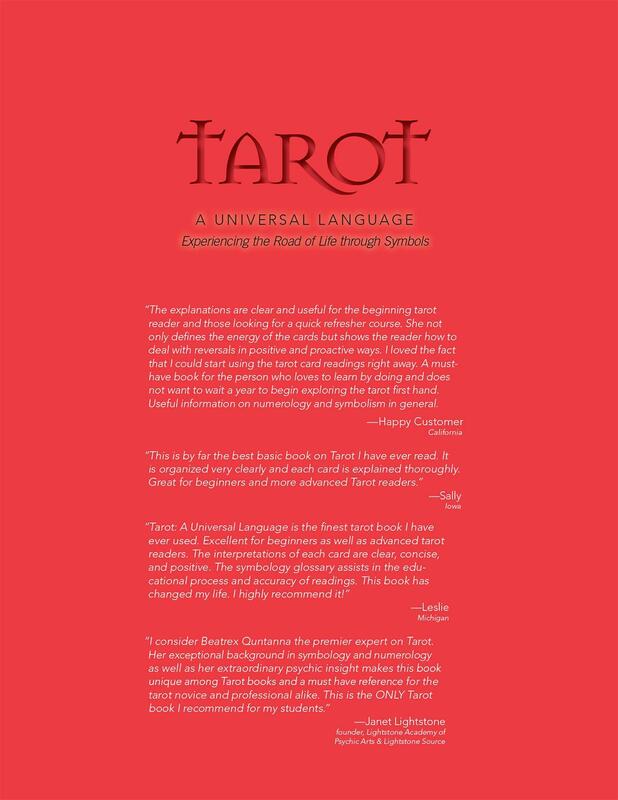 I highly recommend Beatrex’s Tarot: A Universal Language for getting quick and easy relate to interpretations of the cards as well as a very wonderful glossary of the different symbols on each card. It’s really great that the book is printed in full color.